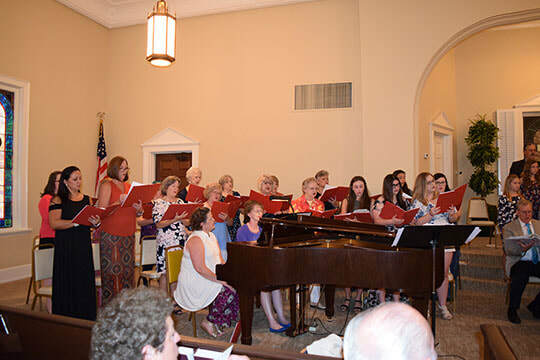 ​In 2019, Music Workshop convenes for the 57th time! Our theme is “Emmanuel.” We would like to make you aware of the following information and to ask you to share. 1. 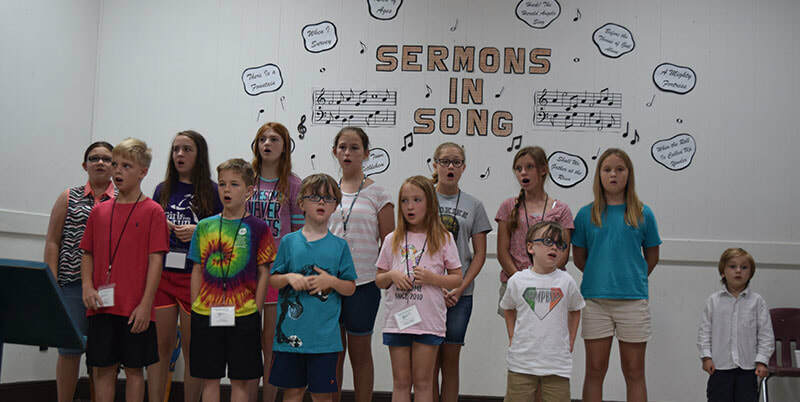 Music Workshop 2019 is scheduled for Tuesday, July 16 through Friday, July 19, 2019, at Camp Hillview. 2. Fees for this year remain the same: $110 full-time; $90 for second family member; $80 for 3rd+ family member(s); nursery $60. 3. To help with the cost of Workshop, we would like to offer a payment plan. You can divide your payments into three installments: May, June, and July. (If this is successful, we will probably spread those payments throughout the year in the future.) If you are interested, please contact Beth Stubbs (bethstubbs373@yahoo.com /1259 Carl Dasher Road, Glennville, GA 30427) or Becky Thrift (rmthrift@hotmail.com).